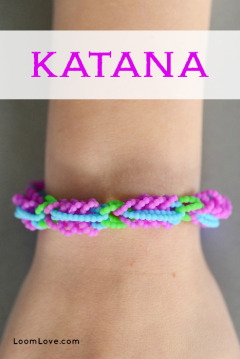 One member of the Loom Love family is currently obsessed with mermaids (hint: she’s the youngest), so why not create a bracelet inspired by them? 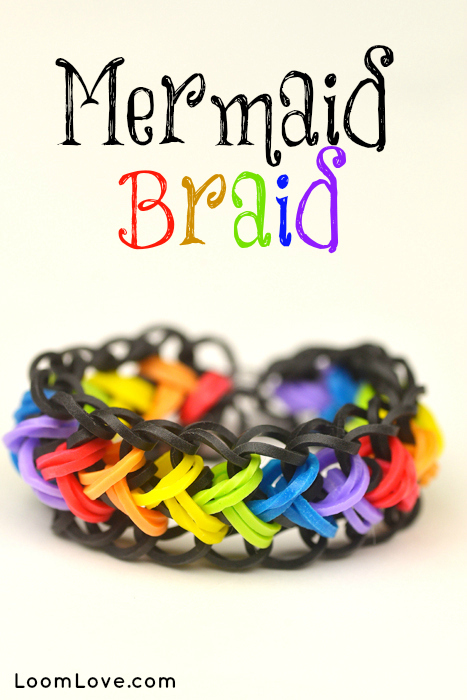 Want to make your own Mermaid Braid? 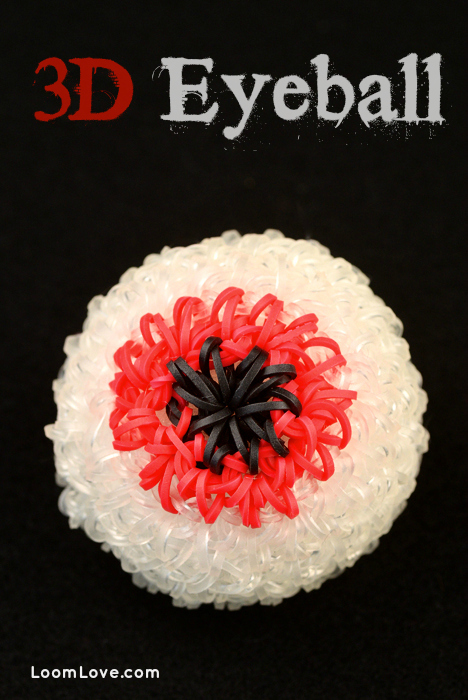 Wahoo!I was watching the petal something bracelet, when I went to “home” and saw THIS! AWESOME!!! So cool, is the mermaid lover Maddie? 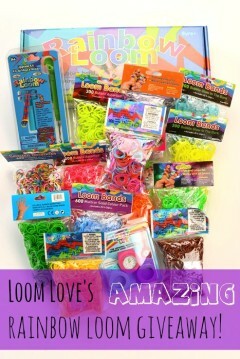 I love loom love!!! Wow! 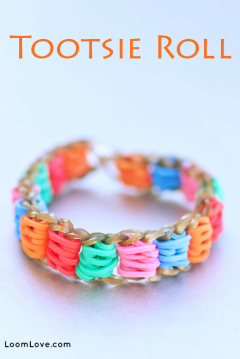 Really great bracelet girls! This is sooo pretty and unbelievably delicate! I like the bracelet! 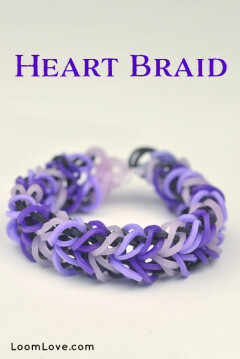 You lot are really good at making bracelets! 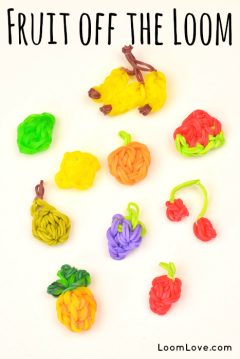 Next, can you put the Retro Pop Flower on your website because I heard you like hook designs!! Why the obsession Maddie 😉 ? 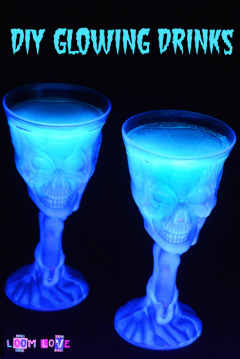 wow, its beautiful! i made mine with a white background colour then jelly turqiouse and jelly blue centre colours. I like it in white, pastel blue and pastel pink! 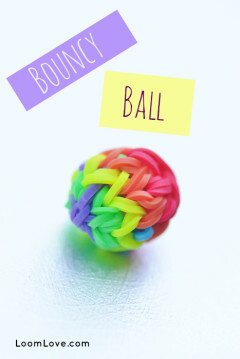 Really cool bracelet! 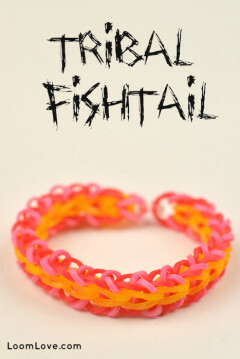 I like the look of this bracelet!! Wow that is beautiful! 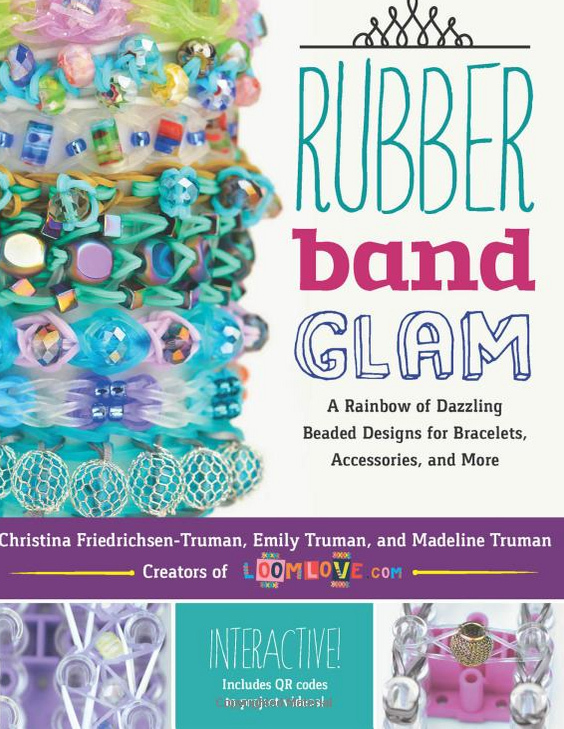 I didn’t have the sound on when I watched so, I didn’t hear if the maker said how many bands it takes. 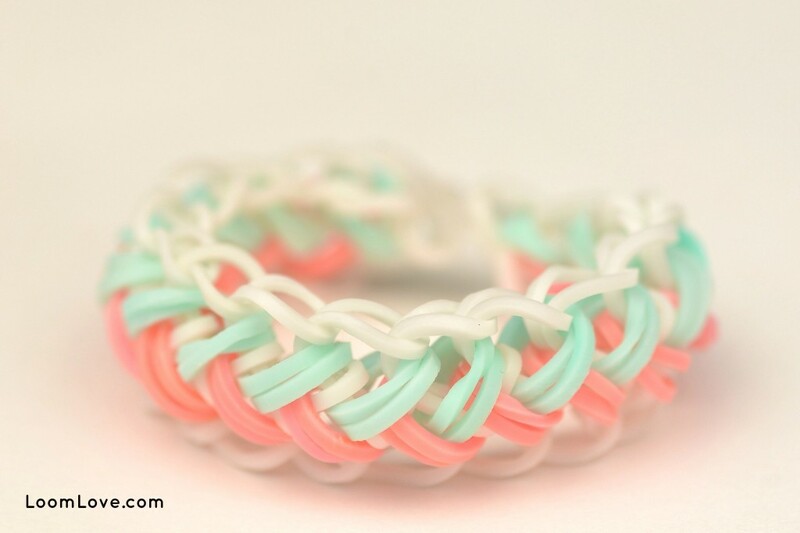 Do you know?I’m really excited to try this bracelet out! 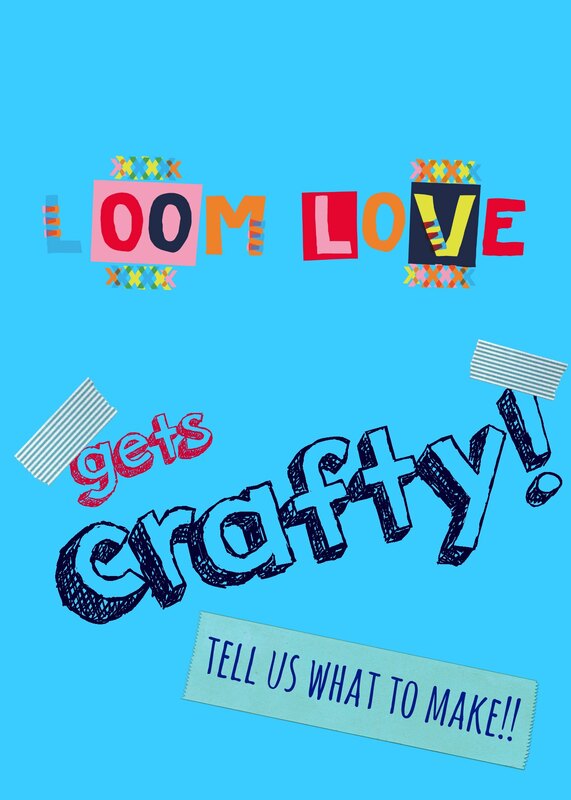 Hi Loom Love, I really appreciate the effort and time you put into this website. I haven’t failed with any of your bracelets so far. This website is in a class of it’s own and has helped so many RL fans. Thanks for everything. 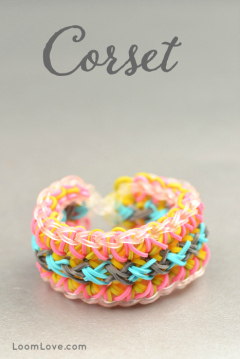 Very cool I like this bracelet..!!! Yeah, I agree with Thalia Grace. 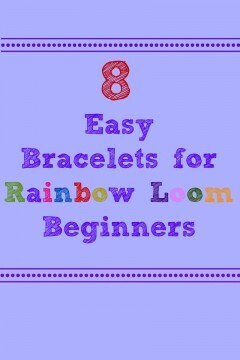 School should really just be browsing loom love all day because it’s so fantastic and helps so many people! Hi Loom Love, love your design!I had a little troubles at the end, but my bracelet came out nicely!I used black as a border colour and the new Rainbow Tie Dye Colours for the inside!I used two colours, the tie dye one where it is blue and purple in-one, and the pink and green in-one.And it came out nicely! aaaaah I love this bracelet! 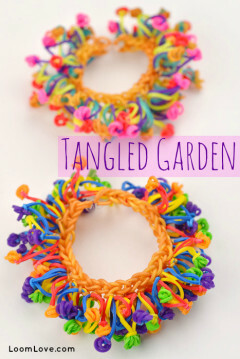 This bracelet is amazing! I love it! i have made it and it rocks Maddie so you know I think mermaid are pretty cool to have you watched Mako Mermaids? I thought it would be hard! I sooooo love this you are a great inspiration!!! I love this! 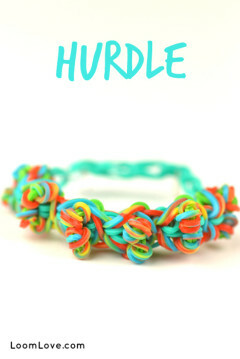 I made mine with teal blue and clear bands. Yeah I’m guessing Maddie is the one with the mermaid thing! My name is Maddie 2! So the cats a mermaid lover? Wow. I love that name. actually, Along with you guys, even i’m a mermaid lover! WOW thats cool like a braid of a mermaid!